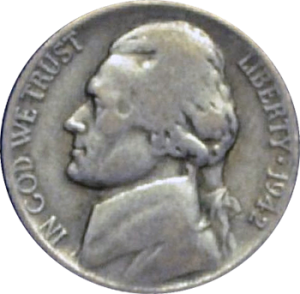 The following page displays silver coin melt values for United States minted coins commonly in circulation. 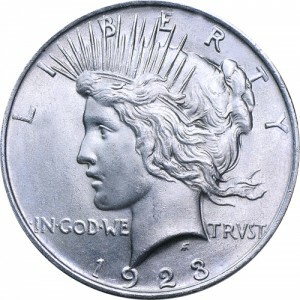 While the collectability, also known as the numismatic value, might be hard to memorize the silver content of the coins in terms of percentages % is fairly easy to remember. Here it is quickly and then we will break it down below. 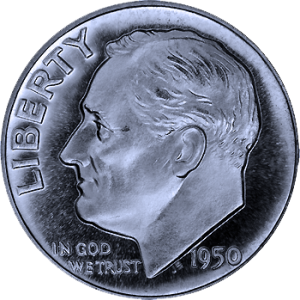 Most Dollars, Half Dollars, Quarters, and Dimes (but not nickels) minted before 1965 are 90% with a few variances to the rule. If you have a small scale you will want to set it to measure in Oz / Troy Oz if possible. 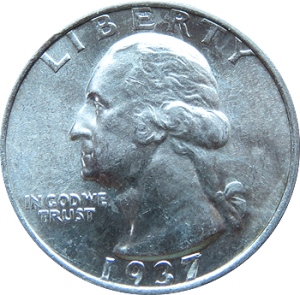 1 troy oz = 31.1034768 grams or $14.98 at the current spot price. There are as you might have noticed a few caveats that we need to mention and here they are. 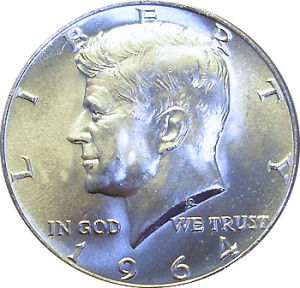 Half Dollars are only 90% until 1964 after that 1965 to 1970 they are sadly only 40% silver. That pretty much sums it up. If you want to know more about any of those items above simply click the desired link and go to the page.